We’ve been traveling with our daughter, now 15, since she was less than two weeks old. When a friend recently asked for recommendations about seeing London with teens, it got me thinking about how much we love visiting London with her. Traveling with a child or young adult can really open up your experience, so that you get beyond the tourist attractions and experience places more like a local. All it takes a little flexibility. Here are some tips for having a great visit. We avoid the summer tourist season, June-September. Air fares are highest then and everything is crowded. Who wants to spend vacation waiting in a two-hour line to see the crown jewels? Apart from the summer, though, school vacations can be a great time to go. If it’s a school holiday in England, there are often special activities for children and teens. Larger castles often have medieval cooking and craft demonstrations during school holidays, or historical re-enactments. Our first family trip to the Tower of London was during Easter school holidays. One of the activities was a troop of actors doing an audience-participation performance of Colonel Blood’s plot to steal the crown jewels, a much more active way to learn history than reading guidebooks. Hotels can be expensive in London, and eating multiple meals out every day can really increase costs. Look for accommodations that include a kitchen. Many independent hotels have studio or one-bedroom flats with kitchens and small dining areas. With a kitchen, you can buy something inexpensive at the local Tesco’s or Sainsbury’s, or, if you’re lucky, Waitrose. By making your own tea and toast, you can feed everyone for less than what you’d pay for one meal out. If you eat a hearty lunch out, you can make sandwiches at the flat or have tea and cakes for an evening meal. 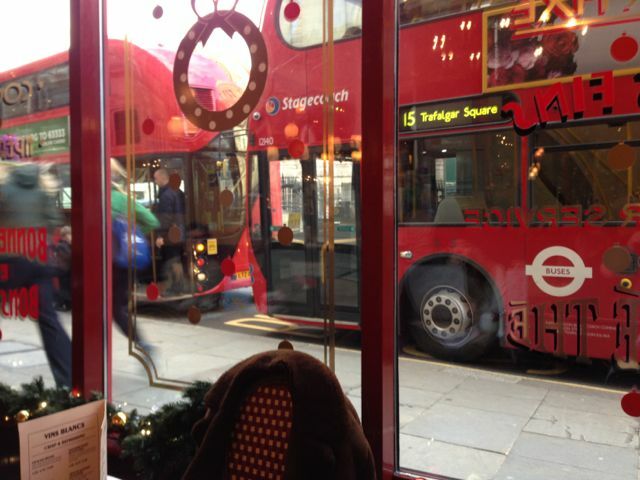 Pick a place that’s close to one or more Underground stations. The hotel web site will tell you the nearest station and walking distance to it. In fact, having a car in central London costs extra. But that’s okay because between the Underground (Tube), the overground, the Docklands Light Rail, buses, and taxis, it’s very easy to get anywhere in London. Not to mention walking, which is often the most interesting way to get to where you’re going. When you arrive at Heathrow, follow the signs for the Terminals 123 entrance to the Tube. 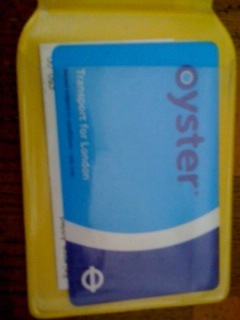 Buy an Oyster card for each member of your group and put 25 pounds or so on it. You can pay for this with a credit card, but it’s a separate transaction for each person’s Oyster card. It’s easy to top up cards at any station, as well as many newsagents. Oyster cards work on all of London transport and automatically calculate the best fare for you at the end of each day, based on where you actually traveled. Pick up one of the free Tube maps. The agent who sells your ticket or the one attending the gate will be happy to tell you which line to change to for your hotel. Touch your Oyster card to the reader each time you enter or leave the Tube system. You’ll start out on the Picadilly Line and the trip should take about an hour. If you’ve got a lot of luggage, you can always take a taxi from the Underground to your hotel. There are fast and express trains to and from Heathrow, but they’re more expensive. 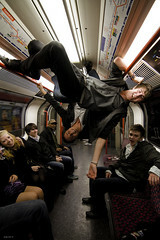 The people-watching on the Tube is more fun anyway. Roaming charges on your home cell phones can quickly add up. It’s better to purchase either low-cost UK mobile phones or UK sim cards with Pay As You Go Service. Put 10 or 15 pounds on each phone. You can add funds (“top up”) your phone at many of the same locations where you top up your Oyster card. Once you have a cell phone and Oyster card, stop in at a newsagent for a copy of Time Out and a couple of copies of London A to Z (“a to zed”). 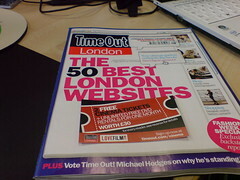 The listings in Time Out cover a magnificent variety of shows, museum exhibits, festivals, concerts…if it’s happening in London, it’s listed there. Each listing ends with an icon showing the transport system (bus/rail/tube) and the name of the nearest stop. The A to Z lists every street in London with a grid reference to a corresponding map. Copies range from about 5 pounds to 8 or 9 pounds, depending on size. The very smallest ones are handy, but can be difficult to read, especially while walking or riding a bus. I like the second-smallest size. It still fits in a pocket or bag and is easier to read. Oh, and if it’s raining, the newsagent probably has umbrellas for about 4 pounds. Rather than trying to cram all the popular historical attractions into one visit, focus on a couple and separate them by a couple of days. 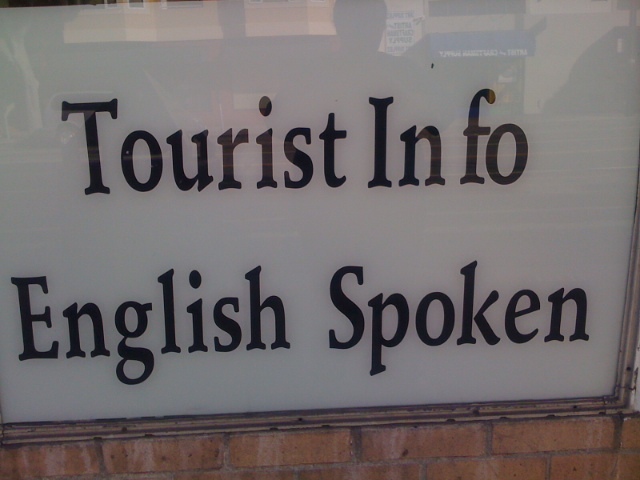 Devote the other days to finding less touristy options that match teen interests. London is so full of history, that this strategy is really like hiding vegetables in a recipe for cupcakes. Our daughter’s interest in acting schools led us to two free performances by one of the excellent acting schools in London, at the only surviving Music Hall in London. Her interest in Science Fiction sent us to a special exhibit at the British Library, and to the Forbidden Planet bookstore. She also chose a wonderful beach-combing walk along the Thames with an archeologist, a Jack-the-Ripper walk with the former curator of the City of London Crime museum, and a walk around Rotherhithe and into the shaft of Brunel’s Thames tunnel with the curator of the Brunel museum. A great find in Notting Hill. There are lots of brand-name shops on Regent St. and Oxford St, but if you like searching for bargains, head for The Stables near Camden. This cobblestone collection of shops started life as a hospital for horses that pulled the barges on the nearby canal. Stores range from vintage and steampunk clothing to common tourist stuff, with lots of inexpensive food options. Walking along the road toward Camden (downhill) from the Chalk Farm tube station, you’ll see several other vintage shops. Just past the stables you’ll come into the oft-photographed Camden shopping district. In Shoreditch, you’ll find the world’s first pop-up mall.The area around Notting Hill tube stop has several stores with inexpensive clothes and shoes. There is a huge market in Portobello Road on Saturday mornings, but it’s extremely crowded, and many shops and stalls are selling the same t-shirts you can find anywhere. If you’re interested in antique scientific instruments, check out the antique shops mid-day during the week. If you’re near Seven Dials, be sure to try the cheese at Neal’s Yard Diary, which used to be in Neal’s Yard, but moved around the corner to Shorts Gardens. And although there is no bookstore at 84 Charing Cross Road, Foyle’s and Blackwell’s are very nearby. London is a wonderful city of museums, many of which simply ask you to make a donation. The Science Museum, Victoria and Albert, the British Museum, to name a few. If it’s a school holiday, you will want to stay away from the dinosaurs at the natural history museum, as well as the London Zoo. Both will be mobbed, and they aren’t really any different from similar museums elsewhere. In London, the speciality museums are really worth your time. There are museums dedicated to photography, architecture, medicine, military history, maritime history, urban history. Some of the more specialized museums charge admission, but are well worth it. Walk through the Cabinet War Rooms to see where Churchill and others worked underground. 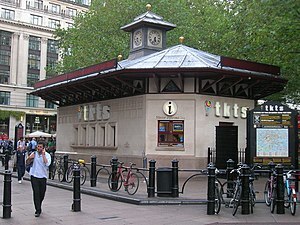 The Leicester Square Ticket booth will sometimes have bargains on tickets for theatrical performances, you can even check availability a day or two before you leave. During the season, there are almost always 5-pound tickets for performances at Shakespeare’s Globe, but at that price, you have to stand through the performance and experience it as a “groundling.” Many of the theatre schools in London offer low-cost performances and you might get to see a great actor before s/he becomes famous. Smaller theatres, outside the West End will also have more reasonable ticket prices. 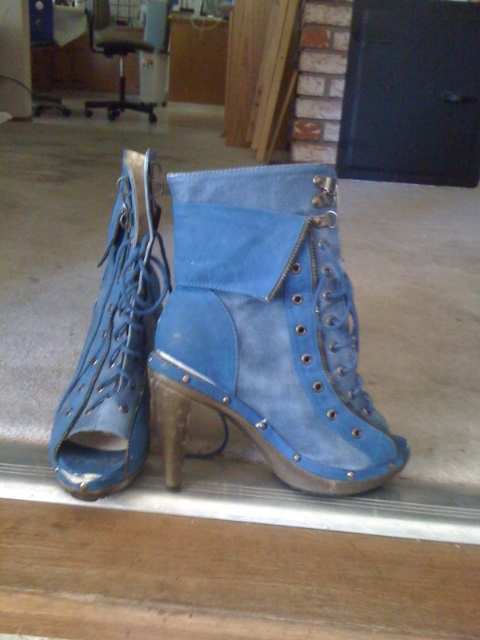 These will be listed in your copy of Time Out. If you or your teens belong to a group, see if there’s a chapter in London. If your teens are interested in computers and there’s a technology show in town, let them go. 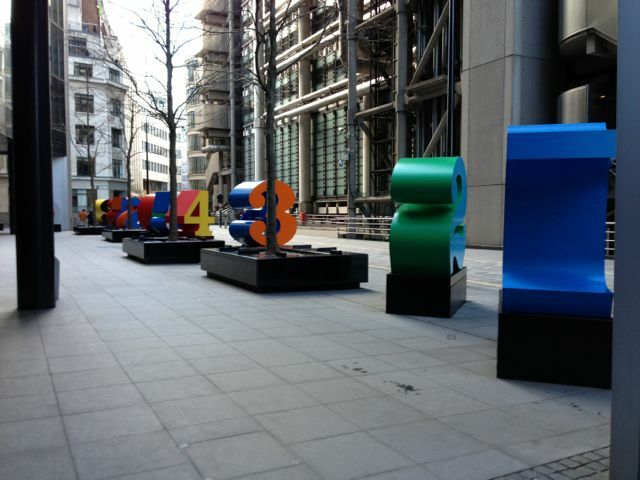 Even though there’s technology at home, the opportunity to connect with Londoners who share an interest can be more valuable than seeing one more historical marker. If you like French food, go to a French restaurant, or a Chinese or Indian one. Check the listings on lectures to see if there’s a movie premiere or a special performance or presentation. Take a one-day class in Falconry or a horseback riding lesson. If you let your and your teen’s interests lead you, it will be a wonderful trip.